Before we dig into how to write a professional resume, let us take a look at what it actually means. 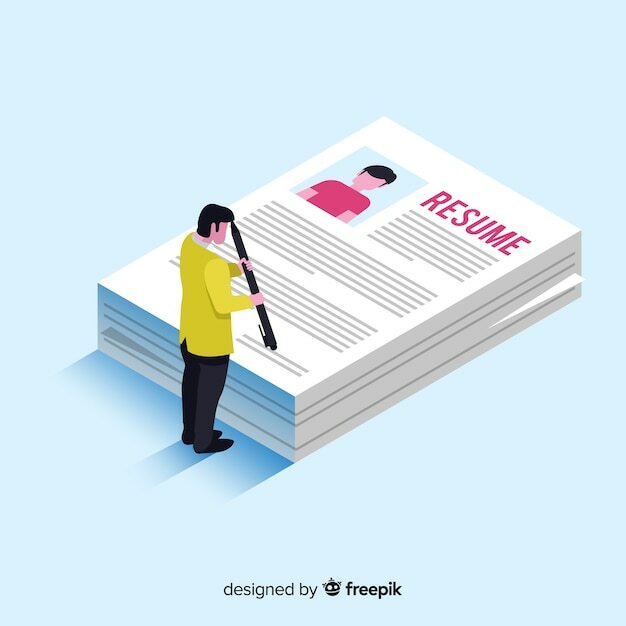 A professional resume is a brief history of your professional life and activities that can strengthen your candidature and make you the right fit for an opportunity. A professional resume is not some long ‘about me’ section but an introduction to your skills, achievements and what you can bring to the table. Think of your resume objective as the opening act which needs to draw the audience in. 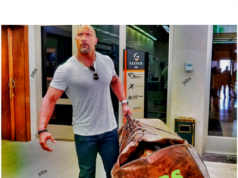 So, instead of following the usual trope of telling what you want in your resume objective, balance things – what sets you apart, what makes you a strong candidate and what are your expectations from the job. 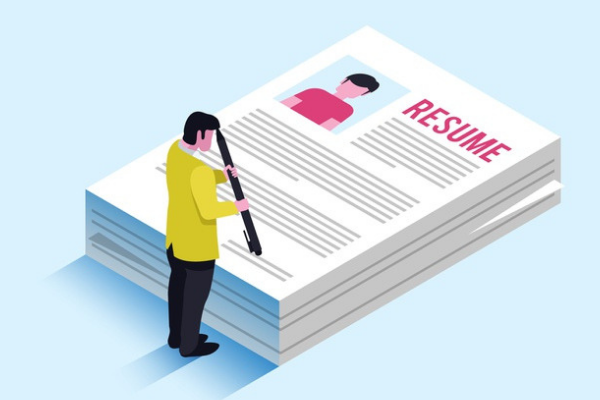 Most of us know that a professional resume is like a fact sheet, containing everything about your academic background and your professional life. However, to make your resume truly stand out, you need to look beyond that. You need to talk about your accomplishments to make your job resume interesting and to tell the recruiters that you are ‘the one’. You can also talk about the projects you did in college or during your internship period and how you went about it. Getting the resume template right is an important resume writing tip that most people overlook. 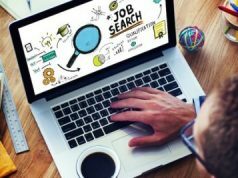 However, choosing the right resume template is really important because it can help you put all the information in an aesthetically pleasing and easy-to-read manner. So, ensure that the resume template you choose has enough white spaces and focuses on the points you want it to focus on – responsibilities, skills set, etc. And, with Resume Buddy’s resume template, you get so many template options that you cannot go wrong with them. Writing a professional resume requires you to stay focused on what you want to portray. It needs to be crisp, to the point and engaging from the word go. So, ensure that you are keeping all the resume writing tips in mind while composing it. Previous articleHow to reflect creativity in your job resume? And why it is a benefit?